BOOK Your session HERE !! 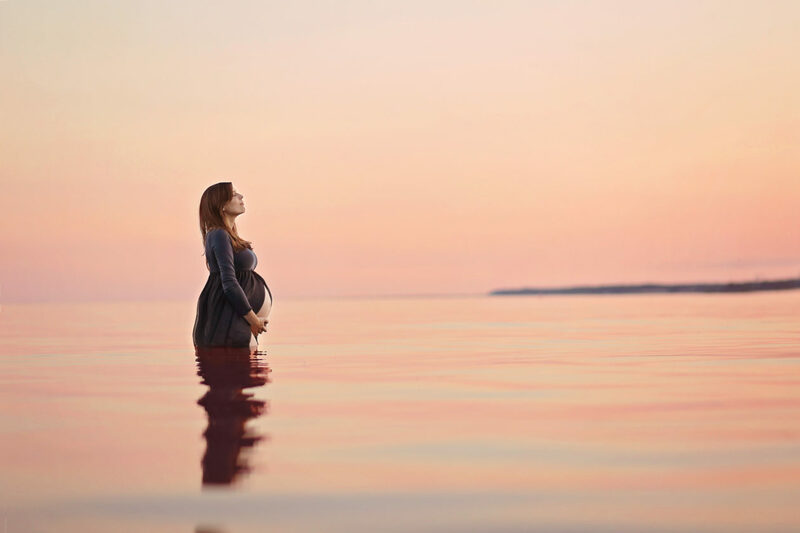 Stella Ella Ola Photography is a Photographic Artistry Studio that utilizes natural light to create timeless pieces of artwork that you can display in your home, on your walls and pass down from generation to generation. Our images evoke emotion of the moments we capture. Whether it is the feeling you felt when you had your first child or your crazy life as a family of four we want you to relive that moment 20 years from now. Our style is emotional, simple and minimalistic. We specialize in Maternity, Newborn, Child, Family, Engagement & Boudoir Photography . If you have any questions or would like to book a session with us visit our contact page.